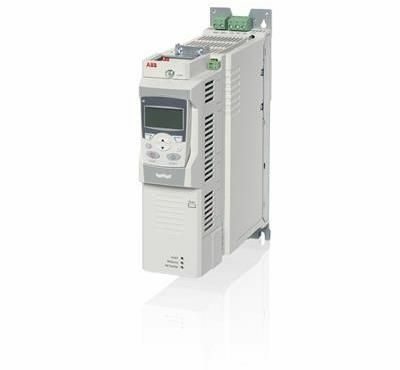 ABB offers ACQ810 drives for water and waste water features tail or made function for single & multi pump control for power range 0.37 to 500 Kw. In ACQ810 the TGE pump specific function help reduce total life cycle operating and maintenance costs across the pumping system by reducing startup stress on pumping systems, calculating the required motor speed based current process condition, optimizing energy consumption in parallel pumping system, sharing operating time across pumps, monitoring, preventing and scheduling automated pump cleaning systems, preventing cavitation and pump dry runs, providing redundancy in parallel pump systems, monitoring energy consumption, monitoring and protecting the pumps motor and displaying energy saving information in KwH, currency or carbon-dioxide emission. Are you looking for ABB ACQ810 support or purchase information?